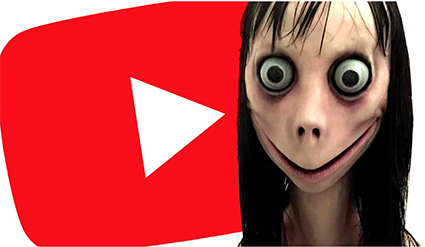 Whether or not the Momo Challenge exists, just the thought of it is perceived as dangerous. 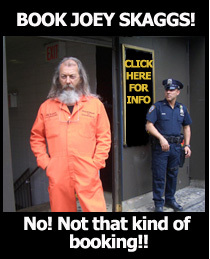 Read more about it on Snopes.com. But other school districts across the nation took similar measures to the Palm Beach district. Read the rest of this article here.